Can you believe September Sewing Celebration is already half over? I cannot. It makes me sad to think about, but excited about what the rest of the month has in store! I've just been to Hobby Lobby [where I love to shop because they are closed on Sunday and play funny elevator-esque versions of songs I actually know and pepped up versions of hymns.] I was there buying thread because I have emptied so many spools this month! Clover came with me and was a delightful companion, giving me kisses on demand in the middle of the embroidery aisle, beading aisle, and notion section. I have another giveaway [or two!] later today, but thought maybe I ought to recap what's been going on thus far. Ryan and I always love to recap any event we experience. I like a good recap. or the new Oliver + S School Photo Dress Pattern. Also, I have enjoyed seeing you work on some of the tutorials! 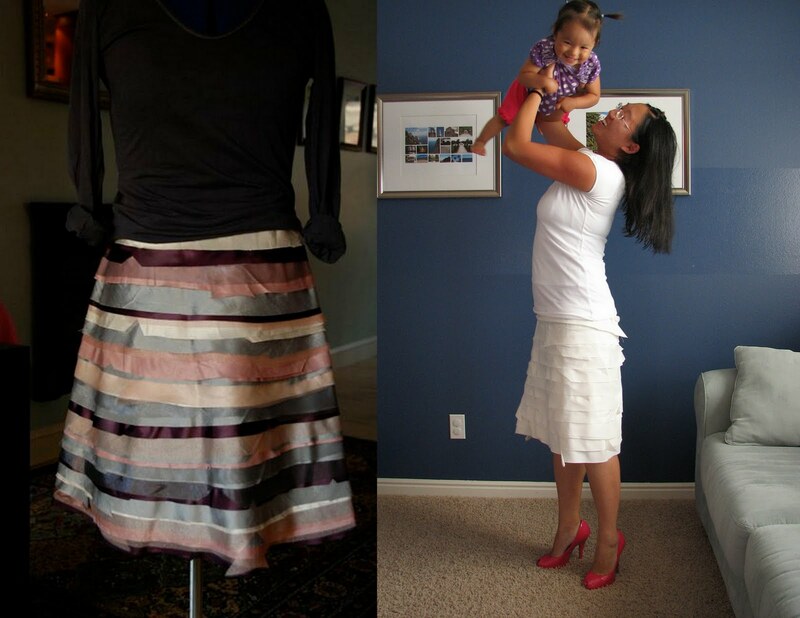 Jackie made A Very Biased Skirt with some feminine and soft colors and Emillee an all white version. Great job! 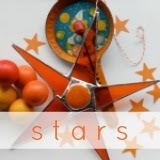 Keep posting your projects to a big dill flickr group, and link to something new you've tried within the sewing realm this month here, both of those automatically enter you into a giveaway from me, and you can enter as many projects as you'd like. Come back later today for even more giveaways: one entry per person, all open until September Sewing Celebration comes to an end [:(]. Miss Clover sounds like my Emory- the perfect shopping companion, in awe of every little notion and sweet pecks continually. with a few face pats for good measure. can't wait to get to work on some of these projects. finishing up a quilt today that has been a time hog. I've been sewing flags for the band's color guard. After cutting and trimming lame' my scissors (many) are TOAST. When I find the scissors sharpening guy, I will need to pay a small fortune!! You're only as good as your tools, and good scissors, I agree, are a must! Just keep sewing! My daughter is taking her first sewing class and a pair of new shears would be a perfect gift for her! I loved your blog! Hello from Brazil! i need the patterns... i have 4 girls and a husband in school. 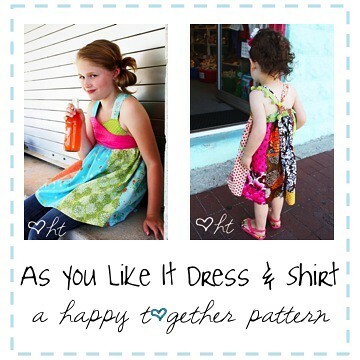 oh, how fun to make fall dresses! Thanks for all the wonderful goodies you are giving away! I hope I get lucky! New scissors or patterns would be awesome! Nice giveaway! Sunny greetings from Portugal!